1.It has 2 kinds of intensity for different treatment. 2.Without hurting the normal skin. When the pointer touches the freckle skin, it will immediately produce a high temperature plasma of 2000 ° C, which will also produce a small flame, which we call the carbide problem skin. The microvessels will solidify without bleeding. It then forms a carbon scab that protects the wound skin from infection. After about 1 week, the scar will have no scars. 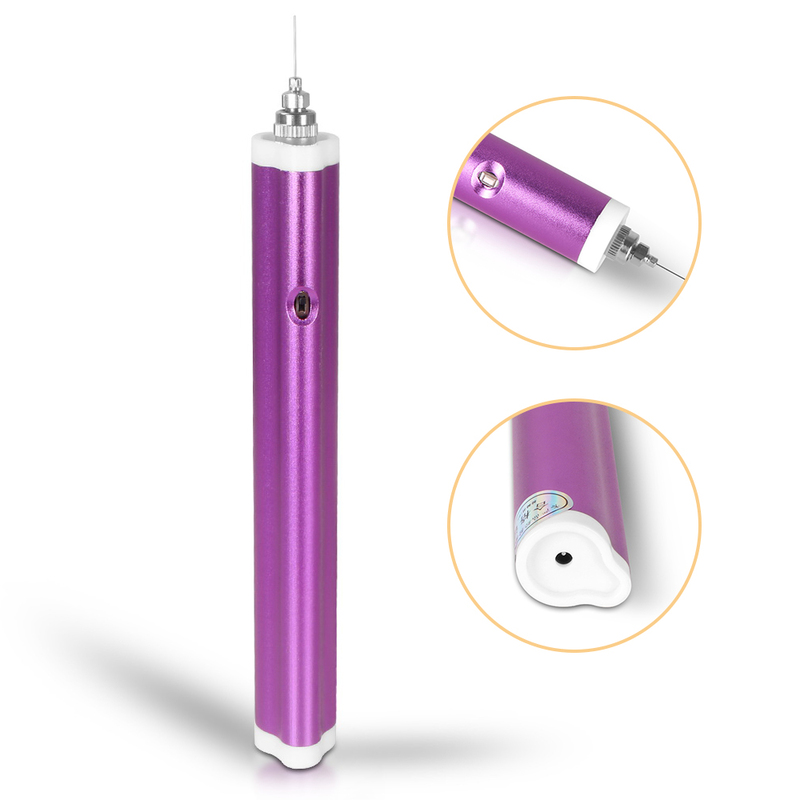 Generally burn tattoos and tattoo, its area is larger ,appropriate uses large needle, the method of burning tattoo tattoo, roughly the same as the scanning spot, operating time may be slightly longer, the area is too large(more than 3cm) should deal with many times, never one time.